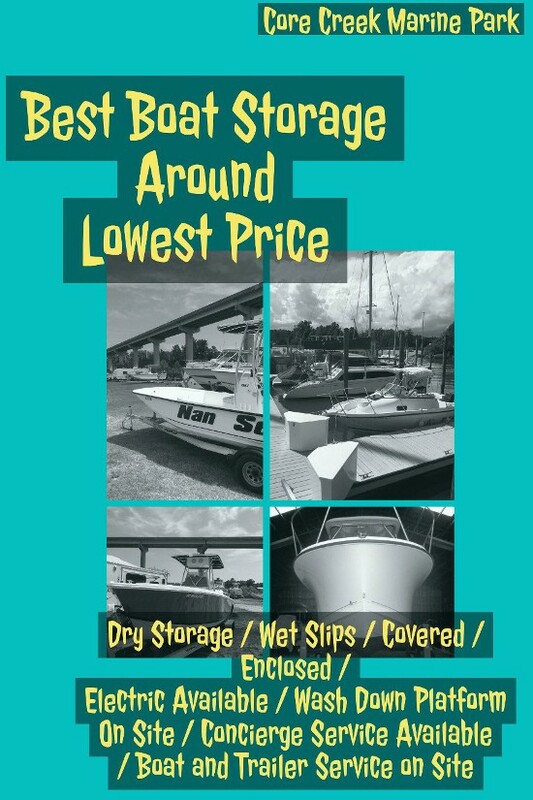 Why Store Your Boat/Auto Here? Not your regular storage facility! The areas best protected, safe area during a storm. 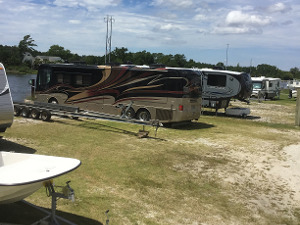 With acres of yard storage on the premises, we have ample space to store vessels, and pretty much any of your recreational toys. 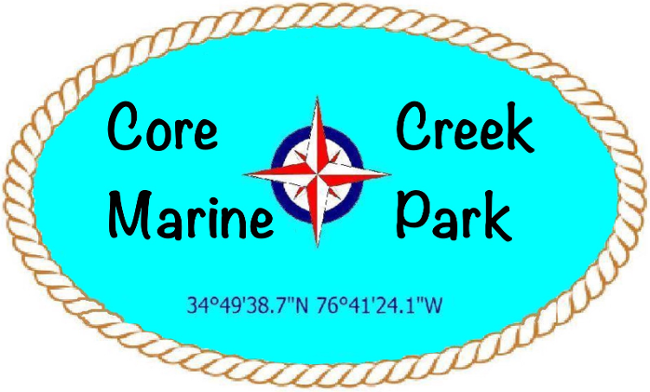 Core Creek Marine Park in Beaufort, North Carolina, provides indoor or outdoor boat storage at the most affordable prices found anywhere. 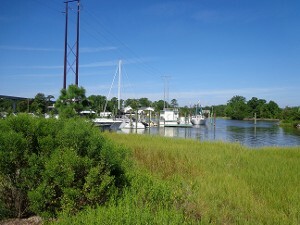 Additionally, our marina on the coastal waterway is gated for extra security measures. 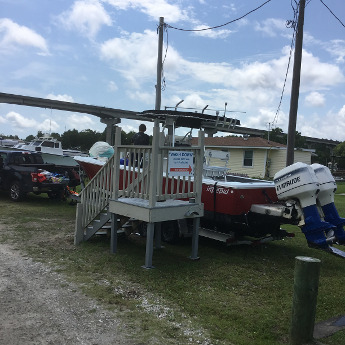 Boat Storage members have access to our free wash down area! 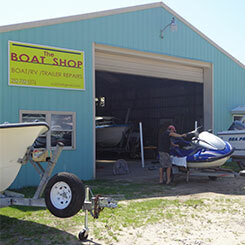 Boat, jet ski and trailer repairs on site! Get it fixed while in storage, no need to travel to the shop .